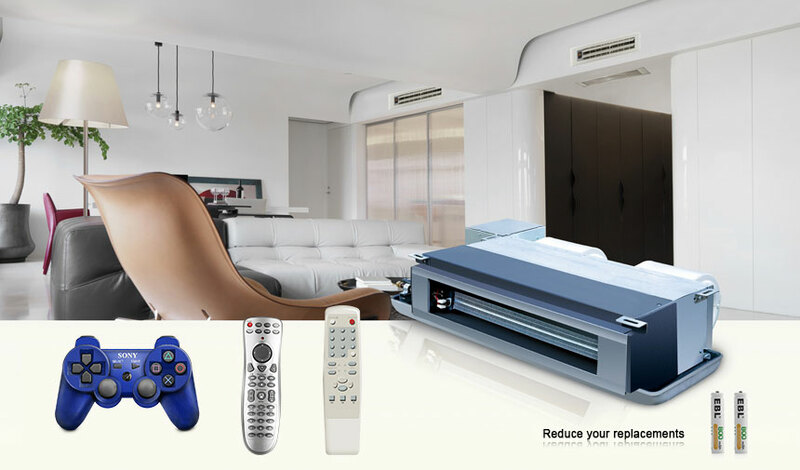 Remote controls are consumer IR devices that send digitally-coded pulses of infrared radiation to control functions such as power, volume, tuning, temperature set point, fan speed, or other features. Remote controls for these devices are usually small wireless handheld objects with an array of buttons for adjusting various settings such as television channel, track number, and volume. To operate these controls, remote control battery could easily run out. Also, damage to remote control can happen when it is not often used. For example, the remote control battery for air conditioner has to be taken good care of.